Indeed, real estate investment is the easy and safest way that an investor can earn solid income over time. 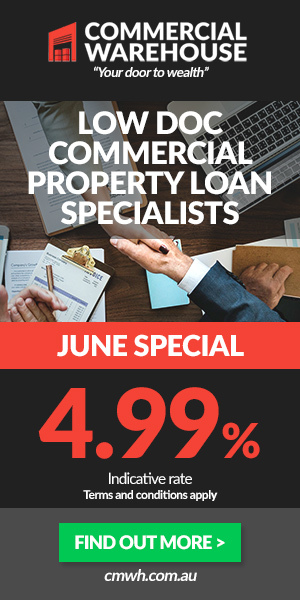 Regardless of the property type you have in Australia, if you have quality property management, then, you will be guaranteed to enjoy a strong ROI and a steady income. One may wonder, what the difference between a commercial and residential estate? Well! Just keep on keep on reading, and you will soon find out. Due to continuously being expensive and increasingly regulated, residential properties are becoming less attractive compared to commercial properties. Value growth, strong yields, and affordability are some of the things that tend to attract investors towards investment in commercial properties. Therefore, since they entail less speculative activity, commercial properties remain lucrative and are not easily touched by any cooling measure. 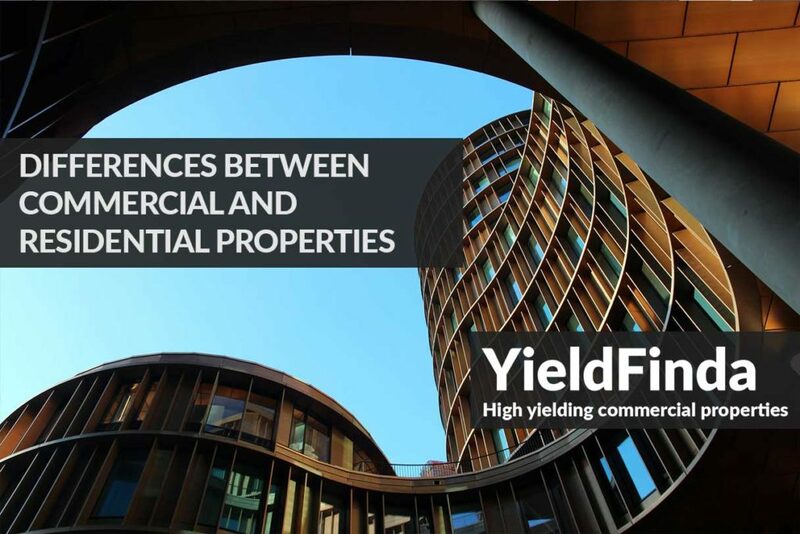 For investors who may opt to invest in commercial properties, it wise to differentiate its workings from that of the residential property investment. Although, both may contain similar basic investment principles such as all the rental income in each type of investment property is received from the lessee and tenant. Knowledge of the differences will enable an investor to decide on whether to invest in one type of property or have both in an investment portfolio. Residential real estate is focused on satisfying the needs and wants of a homeowner. It involves properties bought for the sole purpose of housing a homeowner’s family. Numerous residential agents are available to provide advice to primary homes or single families who need to buy or sell their properties. Investors in the residential real estate arena can increase their wealth investment through owning some homes, fourplexes, triplexes and even duplexes. Commercial property is a kind of real estate that is acquired for the business purpose. Such properties are leased, sold or used to attain a certain investment or business objective according to the anticipated rate of return on the investment. There is usually a range of properties that an individual can buy, develop, syndicate, joint venture, option, lease as a lessee, lease as a lessor and even invest in a commercial real estate. There are a variety of commercial property categories like apartments, investments, industrial, raw-land leasing, office, and retail. While residential real estate is pegged more on the emotional purchase, commercial property selling hinges on a lot of return-on-investment calculations. As long as the house feels right, buyers can decide to buy a residential property. However, the best underlying factor for the choice of any of the property types is the return on investment. Having known what commercial and residential real estate investment entails, let us now delve deeper into the differences that emanate from both of them. Regardless of the prevailing economic condition, residential tenants will always be available. The underlying factor is that individuals will like to rent and live in areas that are near educational facilities, health facilities, job locations and even places close to families and friends. Easier rent and cash flow are guaranteed through investment in rental homes. In residential properties, new tenants will always come in when a tenant leaves. Availability of buyer’s demand makes it easy to sell residential properties compared to commercial properties. Comparable market rates within an area largely determine the house rentals. If take similar properties in a particular location and compare them, you will effectively determine the residential property value. It will help any house owner or appraiser properly estimate the value of a particular house. With only a small down payment, a borrower can be given up to 90% of the sought mortgage financing from a lending institution. Tenants and landlord will not face any difficulty understanding documents since rental leases easy to understand, short and standard. Lease periods of residential properties tend to differ from those of commercial properties. Residentials usually have a short lease length, 1 to 2 years, which easily allows tenants to leave or extend the length whenever a lease expires. The eviction process in residential properties tends to be a bit difficult. Some of the residential tenants have a habit of not paying their rent on time while others won’t easily leave when called upon to settle. Due to better cash flow and steady returns, the commercial properties look more lucrative in comparison to the residential. Since most tenants want to run their businesses in the best way possible, they will pay other expenses such as maintenance and repairs. Long-term cash flow generation is guaranteed as commercial have longer lease periods compared to residential. Even more encouraging is that tenants can exercise their option of renewing their lease when the term expires so that, for instance, it was 5 years, it can be extended for a further 5 years. There are several clauses contained in a commercial lease document making it quite long. It is advisable to find a competent lawyer to help you carefully comprehend the terms contained in the lease. Most tenants who have are not facing poor sales or bankruptcy are more willing to renew their lease after expiry. Some clauses and conditions as long as they are beneficial to both the landlord and tenant can be added when necessary. Economic drops adversely affect the business premises of the commercial tenants due to loss of income and eventual business failure. Long-term lease tenants can increase a property’s value significantly. In the commercial area, rents, price, and value are determinable in the lease document. Since investing in commercial properties prove to involve higher risks, an investor ought to be equipped with adequate cash reserves, knowledge and experience. Unpaid rents on commercial properties attract penalties and even eviction since commercial leases are powerful on rent. However, both commercial and residential property owners are prone to encounter some bad tenants. In such circumstances, the landlord can evict the tenant through following some of the actions that the lease agreement dictates. Although both have differences, it would not be wise to see one to be better than the other for the purposes that they serve are different. Some strengths and weaknesses characterize both residential and commercial properties. Most investors in the real estate area start with residential before delving into the commercial real estate. However, personal goals and the prevailing financial situation should guide an investor to the best suitable decision.